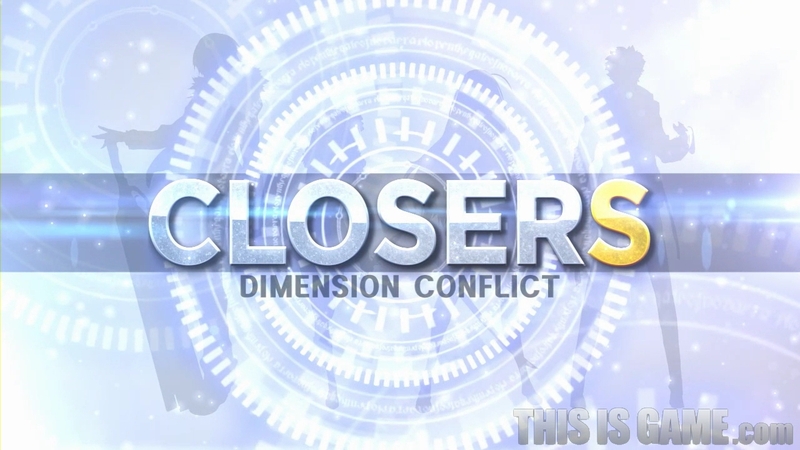 'Closers' is a ProdNet powered game which is an Action MORPG game. The game is an animation style and the backgroung is placed in Seoul. 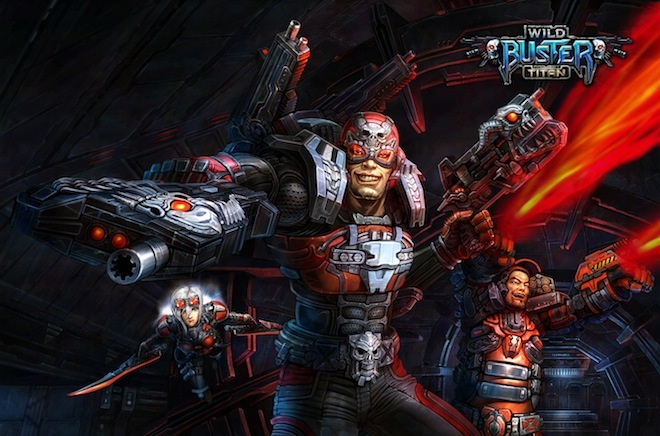 The game is soon to be in beta stage in 2013 and serviced in 2014. Developer of ‘Rusty Hearts’, Windysoft, announced that the ProudNet powered game has made an agreement with China Xunlei Games to service their game in China. Another great news from our client. An important update for our engine will be coming up next year. This update will allow secure network function that will allow real time multi-play in the changing stage of 3G to Wi-Fi. Wireless communication disconnection due to players moving around places has been a big problem when developing real time multi-play mobile games. The update will allow secured multi-play even if the wi-fi signal is low. It will also prevent communication packet loss and detect frequency fast. Another major problem with mobile games was the battery consumption. ProudNet will lower the battery consumption of the game and will manage the battery consumption efficiently. ProudNet mobile version can be used in social games, messengers, real time multi-play games and even in video transfer. The engine supports Unity, Flash, Native iOS/Android (coming soon!) and Marmalade. It is especially optimized for Unity and freedom for developers is high. Our current internal testing shows that a server machine can hold up to 13,000 players in a MMORPG. There are two types of engine, ProudNet All-platform and mobile. All-Platform includes platform for PC and Mobile. The mobile version only supports mobile platforms. Developers using our All-platform will be able to launch their games on PC and mobile platforms. For those who have been waiting for the Native iOS/Android update, we’re almost there to make the update. You’ll be able to download the update soon next year. Two mobile titles has been added to our ProudNet powered games! The games were developed by Wemade Mobile using Unity. The titles are called ‘Touch Fighter’ and ‘The Wolf that Swallowed the Moon (unofficial name)’. 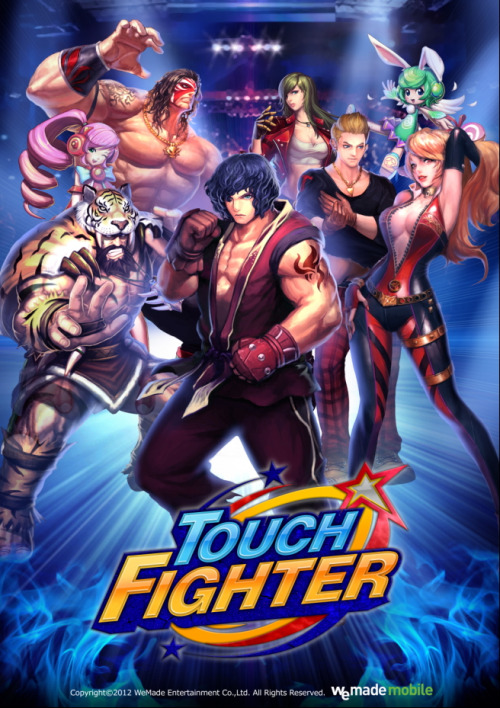 ‘Touch Fighter is an action game which allows real time one on one fighting. The game features variety of characters that the player can choose from and has low barriers for starter. 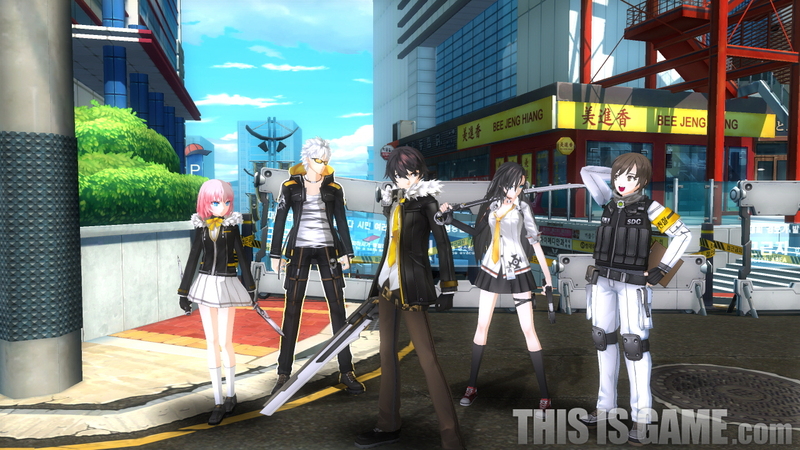 The second title is a side-scroll type action RPG game. The game is based on fantasy background. It used 2D-Look rendering so that multiple monsters can be set in many layers. The classes include over 5 classes and there will be over 80 skills within each class. There will be a single player mode and real time multiplayer mode (thanks to ProudNet). ‘Rusty Hearts’ is a ProudNet powered game developed by Stairway Games. Windysoft who published the game, announced that they made an agreement with SEGA Corporation to service the game in Japan. We've successfully finished our sponsoring at KGC 2012. We had a booth with our own small session, two speakers from our company and network party of our own. KGC (Korean Games Conference) 2012 will be held at Seoul, Gangnam at Coex Convention Center from October 8th to 10th. We will be having a booth and a teaching session of our own. The teaching session will be about the basic use of ProudNet engine. Also our CEO will be giving a lecture about ‘Multi-core Programming for MMORPG Game Server’ on the 10th at 11:40am. On the 9th, our senior researcher, Youngwoon Yu, will be giving a lecture about ‘Building a Mobile Online Game Using ProudNet’ at 15:50pm. Game developers conference, CEDEC (Computer Entertainment Developers Conference) 2012, was held in Yokohama, Japan from August 20th to 22nd. Our CEO was invited (the only foreign Asian programmer) to give a lecture. The conference was held at the Pacifico Yokohama Conference Center right next to the beautiful bay. Hyunjik Bae, the CEO of Nettention, gave lecture at 2012 ChinaJoy CGDC (China Game Developers Conference) about game server and network technology. ChinaJoy was held in Shanghai, Pudong in Shanghai New International Expo Center. 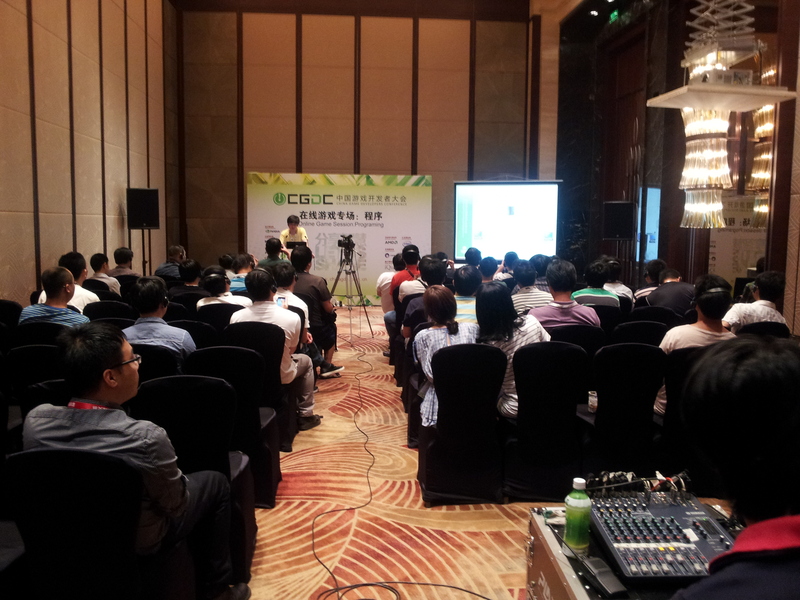 CGDC was held right next to the building at Kerry Pudong Hotel.